Is this the most ‘Unromantic’ Wedding Proposal Ever? We all dream of our ‘Happy Ever After‘. We see it on films so quite rightly that’s what we expect will happen in real life. The scene is set…..rose petals strategically placed into the shape of a heart, champagne chilling next to the fine food on the table, soft music playing in the background, dimmed lights and then finally your partner gets down on one knee and asks you ‘that’ question… Will You Mary Me? 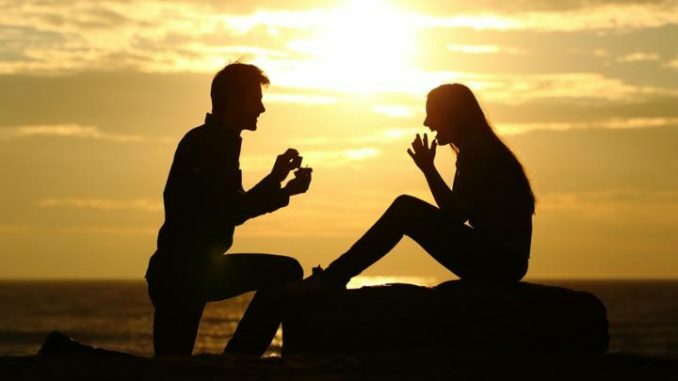 Well that didn’t quite happen to one Reddit user ‘marrymonay‘ when her boyfriend proposed to her. “And he was like ‘so, do you want to go get married? We can do it literally anytime at the city hall.” And then said “So how about it?”.